The European Space Agency and the World Bank are jointly organising a 2-day knowledge sharing and capacity enhancement event on satellite Earth Observation applications in agriculture and rural development. 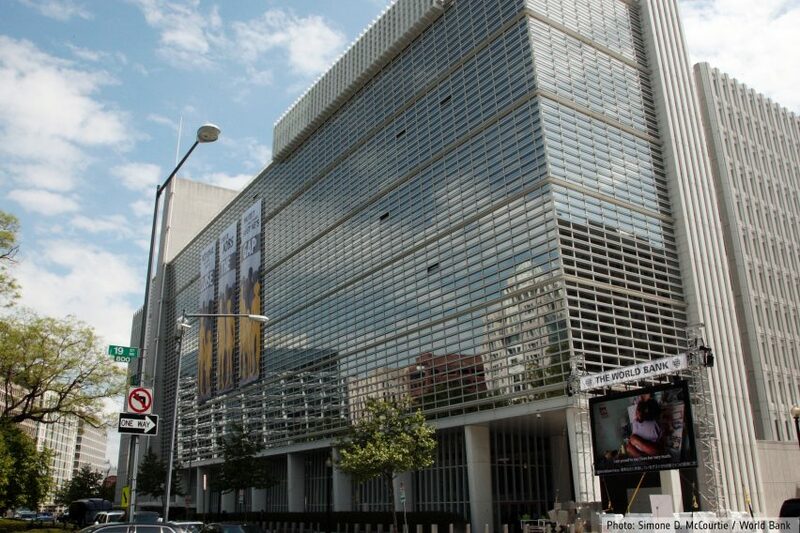 The meeting will take place on 27 and 28 September 2018 at the World Bank premises in Washington D.C. The technical session (day 2) focus will be on how the Earth Observation services can be used. It will provide an overview of available satellite data and services and a demonstration of services and open source tools. The knowledge and capacity enhancement event is the third of its kind in a series of training sessions that are being organised in different Multilateral Development Banks across the world. It is part of the capacity building offered by the Agriculture and Rural Development cluster project under the Earth Observation for Sustainable Development (EO4SD) initiative of ESA. EO4SD aims to achieve a step increase in the use of satellite-based environmental information in the MDBs regional and global programs. Download the final info session agenda.